Some people must think we’re mad, but having bought the house in France, we had to decide what to do with our pets as between us we’ll be over here for about 5 months this summer. 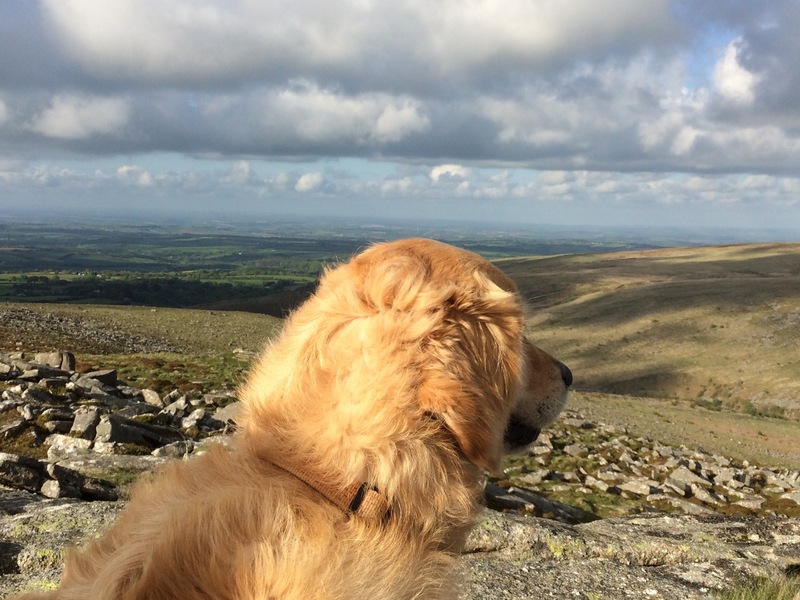 Our dog Millie (a gentle & rather dim Retriever) is adored by a friend who immediately offered to have her for the main 6 weeks of the Summer holidays when my hubby & boys head down to join me. She lives by the sea & after staying with her Millie always comes home looking as if she has spent a few weeks in a doggie Spa, so needless to say she’ll be off for a few weeks of playing in the surf & getting sun-bleached highlights in her coat. That leaves ‘Pusscat’ – not the most exciting name for a cat I know, but when she arrived 5 years ago as a stray the name just stuck. Like most cats she adopted us & decided that she would stay, so we had to decide what would be the best thing to do with her, once we bought the house. 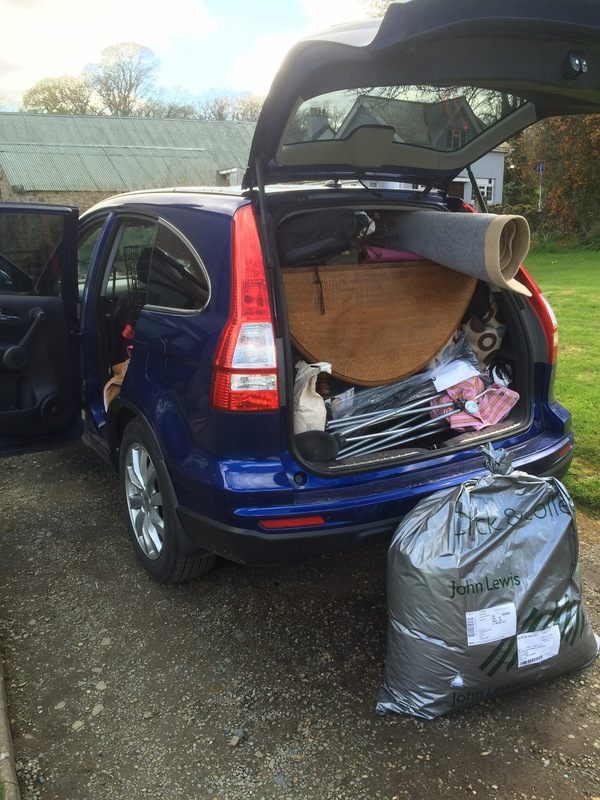 How would Pusscat cope with a temporary move to France? After looking at all the options we felt the best thing would be to bring her with us so that she could stay in France for the summer, where she would always have either my hubby, me or the whole family with her – also it meant she would be company for us during the weeks we would be here on our own. We had her vaccinated & got her passport through the Vet and then carefully packed the car with all our belongings around her cage for the long trip down. 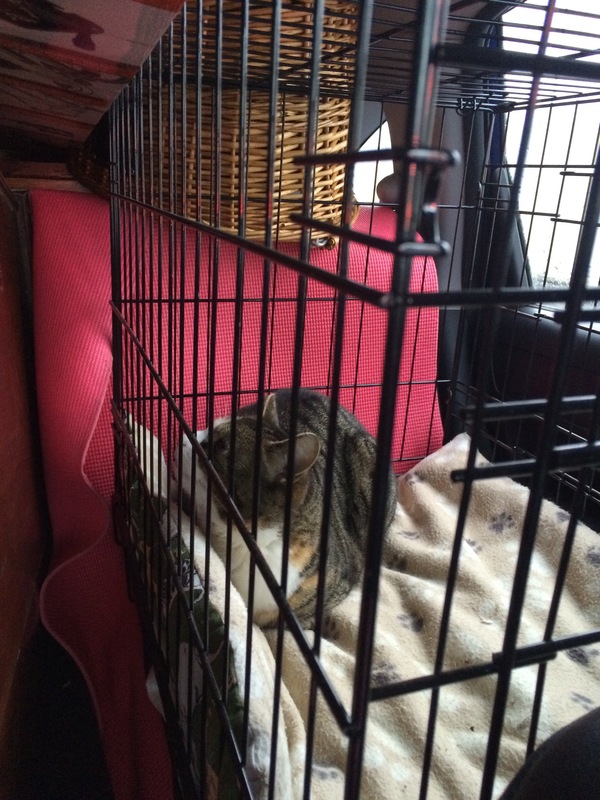 Until now ‘Pusscat’ is not what you would call a well-travelled cat – in fact the furthest she has gone by car is 2 miles to the local Vets & she’s not been too impressed with that! So we really didn’t have a clue how she would cope with the 800 mile drive from Dartmoor to Provence. I suppose it’s best to say that she wasn’t very happy with us at all & spent most only the journey sitting with he back firmly facing towards us, haughtily turning away or giving us ‘Paddington Bear’ stares if we tried to do anything to cheer her up. When we arrived to spend the night in the hotel before completing the house purchase, she immediately ran and hid under the bed, only coming out in the early hours to jump on the bed and lie across our feet, moving regularly to make sure we had a disturbed night as pay-back for her upset! Once we took over the house we were able to let her wander around, but had read up about the length of time you need to keep a cat inside after a move to make sure they don’t run off. 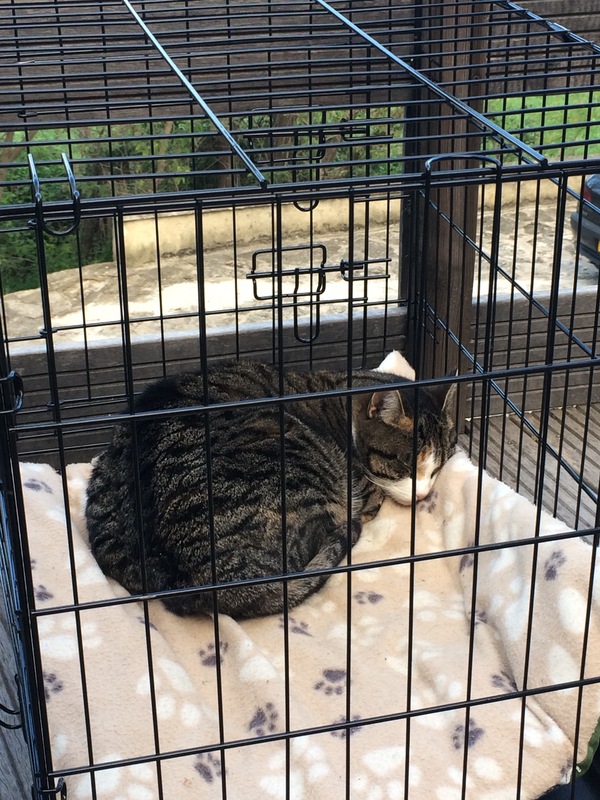 The advice seems to suggest between 2 -5 weeks, so we did our best to stick to that, taking her outside regularly in her cage so that she could get a sense of her new home & surroundings. She wasn’t happy though with being confined & quickly found that she could climb out onto the bedroom windowsill & be free of the bars, whilst watching the other local cats wander by. After 2 days though she was trying to get out of the door whenever it was opened & after 5 days it was beginning to feel as if we were being cruel. She was desperate to get out & at some point I was just going to have to open the door & let her go, with my fingers firmly crossed that she’d come back. Happily she’s food-obsessed and quickly adapted to French cat food with its chunks of vegetables & despite all my worries happily came back regularly to eat, so after 5 days she started to explore the area & get to know some of the wildlife not found on Dartmoor. 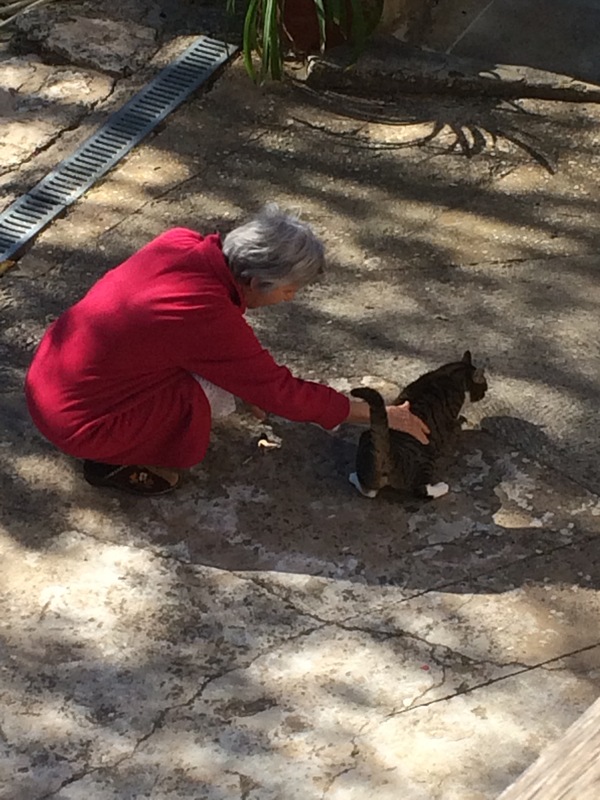 She is quite a bold cat & one of her first excursions was straight into our neighbour’s house, inviting herself in & exploring all the rooms, before rolling over and allowing our neighbour to stroke her. 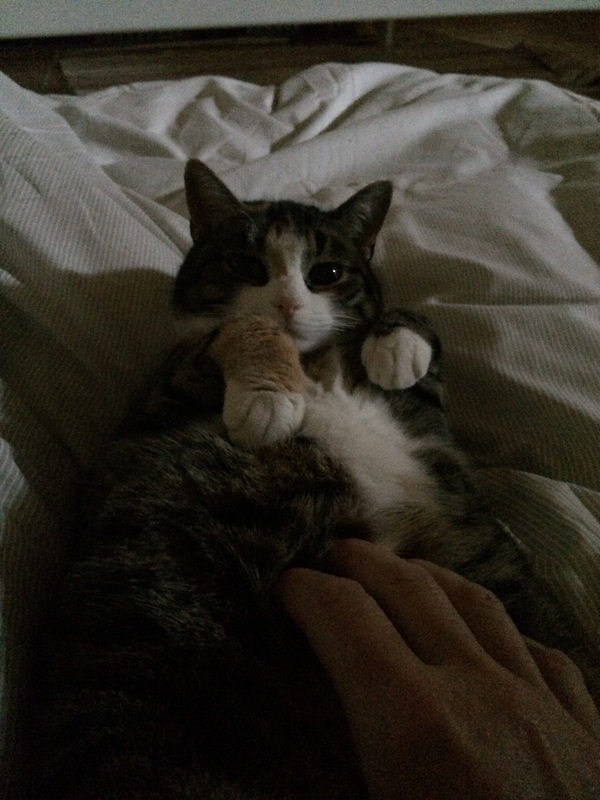 She now waits for her each morning & welcomes her with loud purring, which is quite lovely really. As with all cats she does have a darker side though….. I knew it would happen one day, but wasn’t expecting her to chase a Lizard into the house quite as quickly as she did. I’m not sure which was more confused, but there was a bizarre stand-off in the living room with Pusscat’s nose millimetres from the Lizard’s tail, with neither moving at all. Then the Lizard ran, Pusscat pounced & they froze again, sitting in the middle of the room just watching each other. Now I’m not a great reptile lover, but I somehow managed to usher the little green thing into a glass & take it outside, leaving Pusscat slightly bemused, sniffing the floor where it had been standing. Since then she has sadly gained confidence & happily chases Lizards whenever she finds one until we can intervene or she gets bored. 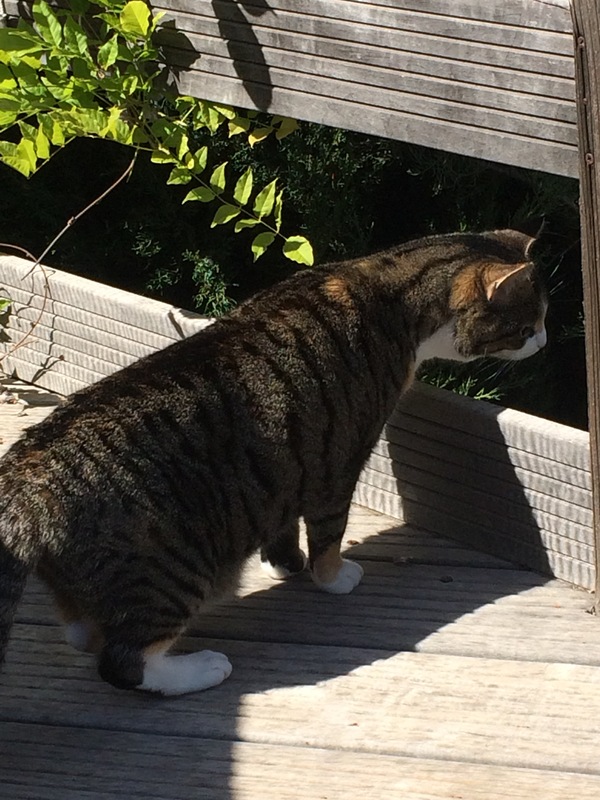 She has also come face to face with the large grasshoppers that hop onto the terrace, she’s now getting used to them & is starting to torment them too (as cats do) – all a bit of a change to the mice & birds that she brings home in Devon. 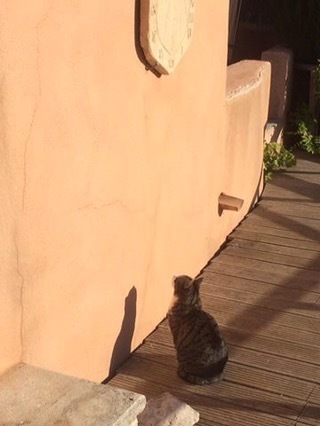 She has also taken a great interest in the stone sundial on the terrace wall, particularly fascinated by the noises & scratching that you can hear. At first we thought it was lizards, but it would appear that the gap behind it is home to some bats, which grumble & squabble amongst themselves before flying off to hunt. 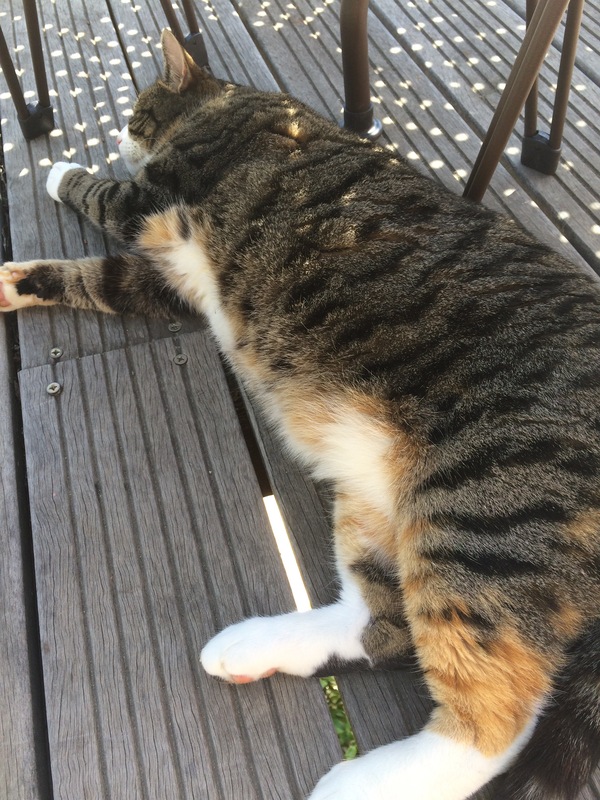 That said she is quickly adopting a more Mediterranean lifestyle, out during the comparatively cool nights & then finding the smallest piece of shade to sleep in during the day, only really moving to eat. She certainly won’t even consider setting a paw outside if it’s been raining – it’s as if she thinks she’ll melt! 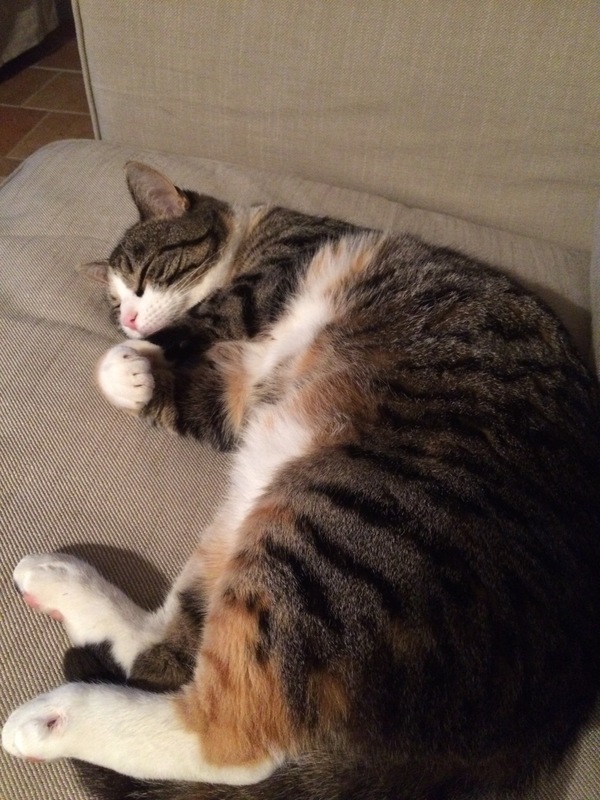 I think though that it’s fair to say she’s settled in & is happily calling Provence home now – we certainly have no regrets about bringing her & she finally seems to have forgiven us for the despised car journey. She is lovely company, despite her enjoyment of searching out small creatures to torment & I’m sure she’s already starting to meow with a French accent! Previous Post I’ve found my chocolate heaven in Provence! Next Post Provence in Autumn is just lovely! I must admit I was wondering how you were going to handle your kitty once you let her out. Ours are indoors only – so they would never be able to come along with us to France! Loved reading about Puss-cat. What a lucky cat she is, and very charming. We, too, spend time in the summer in the Luberon. But, since we have 3 cats and since we live in Canada, taking them with us isn’t an option. 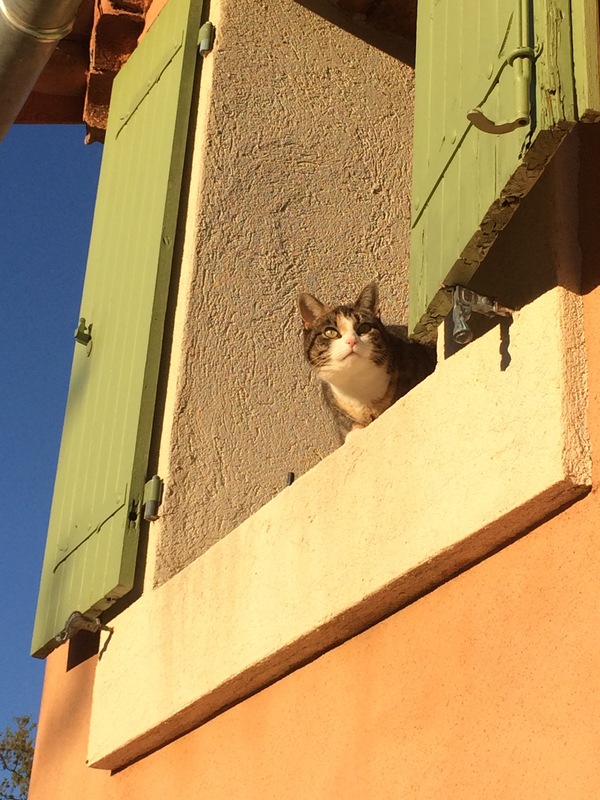 Having to leave them with a petsitter does somewhat take the shine off our time in France. Thanks – she certainly relishes the South of France lifestyle & almost seems a bit lost now she’s back in the U.K. – hopefully she’ll be out with us again at the end of the month so I’d better start warning the wildlife! She certainly has settled in well – she’s just been back for another week & didn’t break stride – although I think she was a bit gutted that the lizards had all disappeared! Interesting to read. I’m not sure how our cats would cope with the journey, but I can see them quickly enjoying the warmth and the lizards. I don’t think she particularly likes the travel itself, but she soon recovers & last time was in and out from the moment we arrived, so she seems very content & just chills in the sun. My grandparents-in-law were keen caravanners and my husband’s Nan told me that years ago they used to take with them two dogs and a cat. Once they had pitched up the cat used to be let out of the caravan and disappear for a couple of days before magically appearing again once it was time to go home! They seem to just know what’s going on – although it’s a real worry when they first go off. Happily she’s pretty food-obsessed so always comes in at tea-time! Awwww – Pusscat is gorgeous (I love tabbies but don’t have one!) and I am so glad she adapted to la vie en France. We moved lock stock and kids, as hubby said, so both our cat and dog also came with us. I think we managed to keep Henry in for about 2 days but he was so happy to have a large garden and the fact that the horrible cat that used to chase him was now hundreds of kms away that he settled in straight away and we never lost him. 9 years later, mind you, he is elderly and refuses to go through most of the winter!